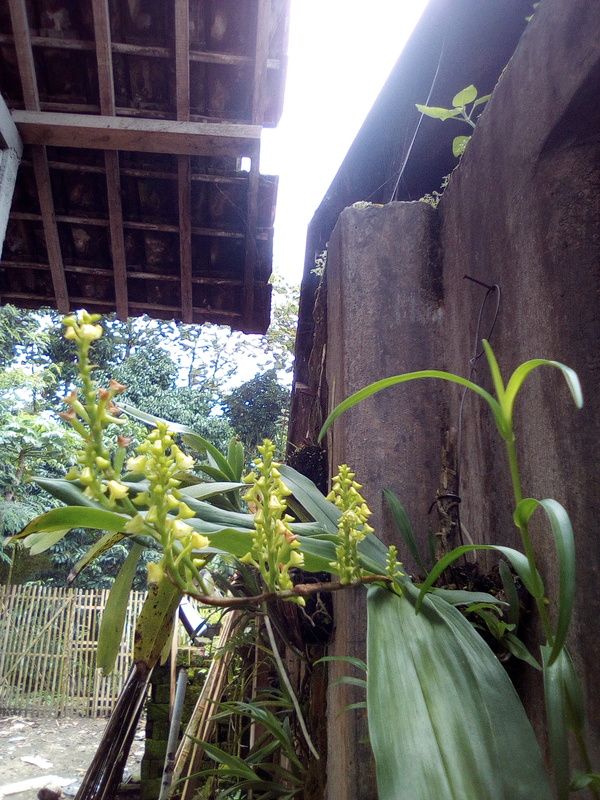 Discussion in 'Orchid Identification Section' started by Nisanisa, Mar 5, 2019. I know, these pictures are unclear. But still I do hope somebody will help me to identify this orchid. The flowers are about 2 mm width. Yellowish green. They open in sequence. So far I can't detect any fragrance. A plant will died after produced flowers. Sometimes, seed pots also formed. And it has many offsprings grow at the bottom of the plant. This is the second flowers I have. 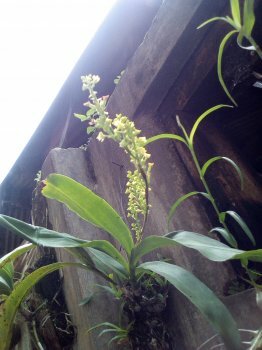 Could it be a Polystachya concreta?